Bantam Spotlight Podcast with Trinity Women’s Soccer Coach Rachael Sushner – Lights! Camera! Sports! Check out the latest Bantam Spotlight Podcast with new Trinity Women’s Soccer Coach, Rachael Sushner! Rachael talks about her days growing up playing soccer, her career, and plans for Trinity Women’s Soccer. 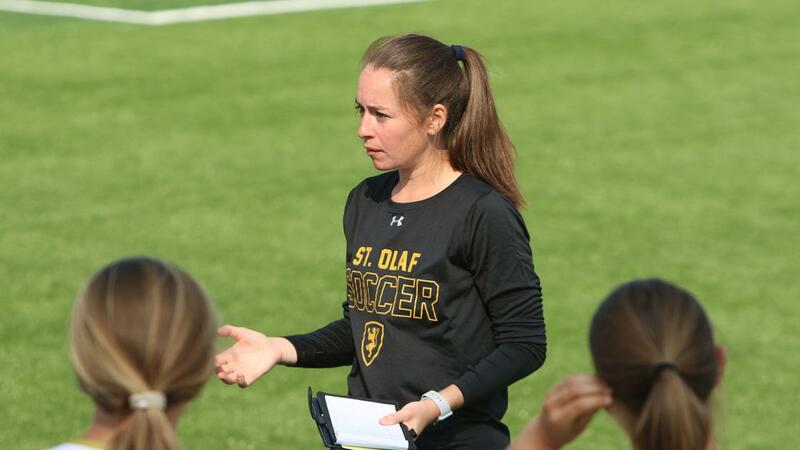 She was most recently the Head Coach at St. Olaf College and is excited to come to the East Coast and coach in the NESCAC. Plus, learn about what she does during her free time. All that and more!